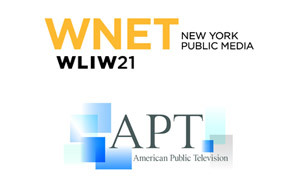 After WEALTHTRACK airs on television it can take up to several weeks to process the transcript. Once available, the 3 most recent WEALTHTRACK transcripts are available as PDF documents from our website for free. The list below is the current available free transcripts. 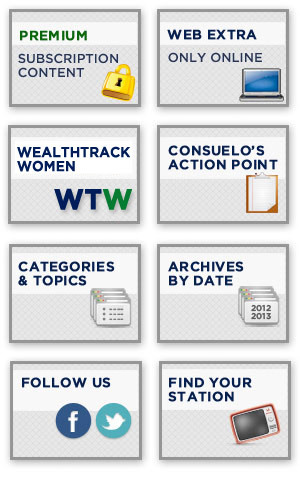 Every WEALTHTRACK episode has a corresponding page on our website that contains a “TRANSCRIPT” tab. Information there will state if the transcript is currently free, or available for purchase. Find the episode you’re looking for and select the “TRANSCRIPT” tab. Access to all transcripts is included with your WEALTHTRACK PREMIUM subscription. Log in to access the transcript and all other PREMIUM content. Transcripts are available online for episodes from July 2016. For access to transcript to earlier episodes, Please contact us here to make arrangements to purchase a copy of the transcript.